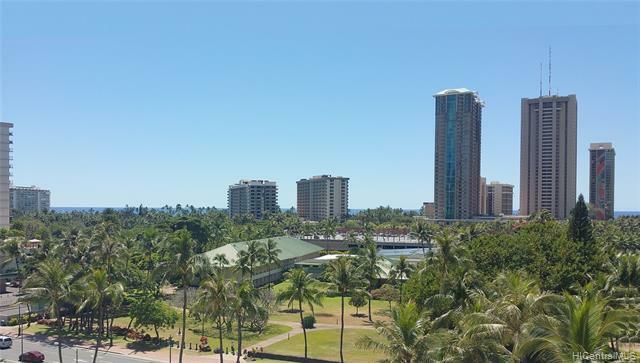 Turn key unit with amazing lush green park and ocean views!! 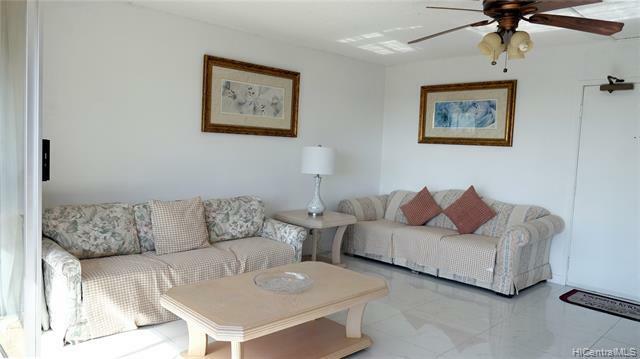 Beautiful upgraded kitchen with tileflooring throughout the Livingroom. Fully furnished with modern kitchen appliances, TV, entertainment system,kitchenware, small home appliances, linens, home decor and much more. Just bring your suitcases and move rightin. 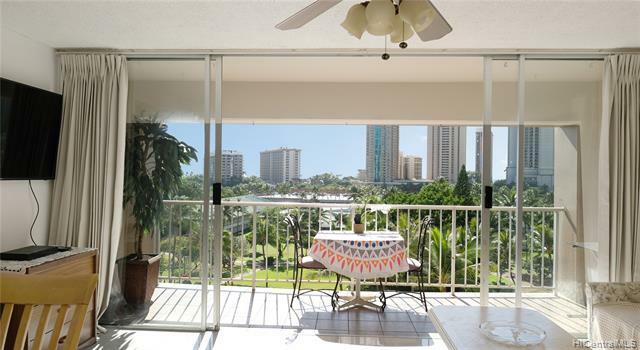 Extra-large lanai for outdoor "Island Style" dining. 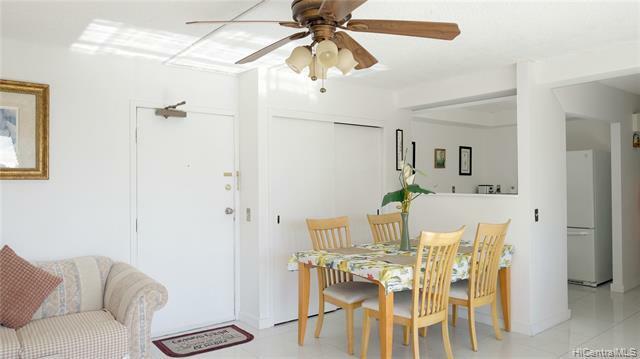 Prime location in Waikiki. To be sold "AS-IS".Building allows minimum 30 days rental. Listings provided courtesy of Prestige Realty Llc.